Nicole is the president and founder of Mama’s Gotta Move, Inc., a fitness coaching business that specializes in helping moms of all ages and stages move well, get stronger and feel better in their bodies. She is a nationally published fitness writer (Experience Life, Runner’s World, Women’s Running) and sought-after personal trainer. Nicole is a highly qualified writer who is passionate about educating and encouraging others to live a healthy lifestyle. She earned her bachelor’s degree in journalism from Northwestern University in Evanston, Illinois, in 2006, and held various editorial roles before becoming a freelance fitness writer and personal trainer. 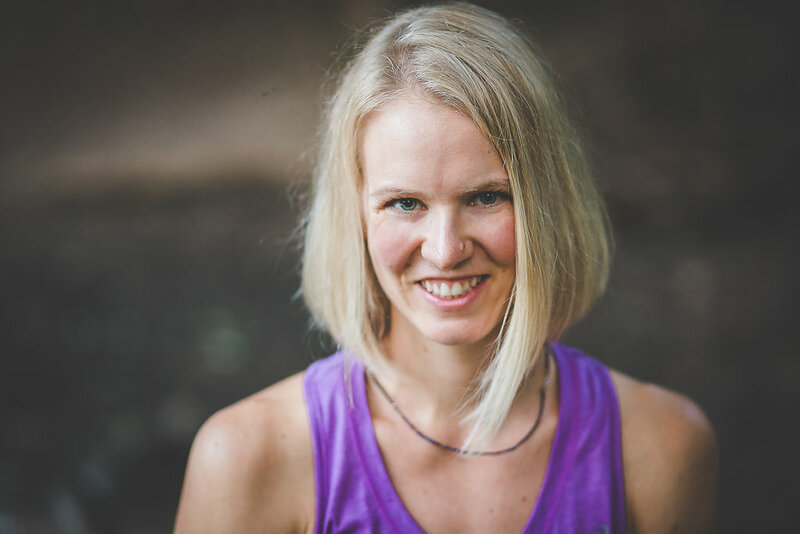 She now writes regularly for Experience Life and Women’s Running magazines and her work has also been published in Runner’s World and Zelle. Her bi-weekly column, “Mama’s Gotta Move,” appears in the suburban editions of the Chicago Tribune. Nicole lives in River Forest, Illinois, with her husband Darek, two boys Dariusz and Mateusz, and dog Akuku. To contact Nicole about writing opportunities, please email nicole@mamasgottamove.com.